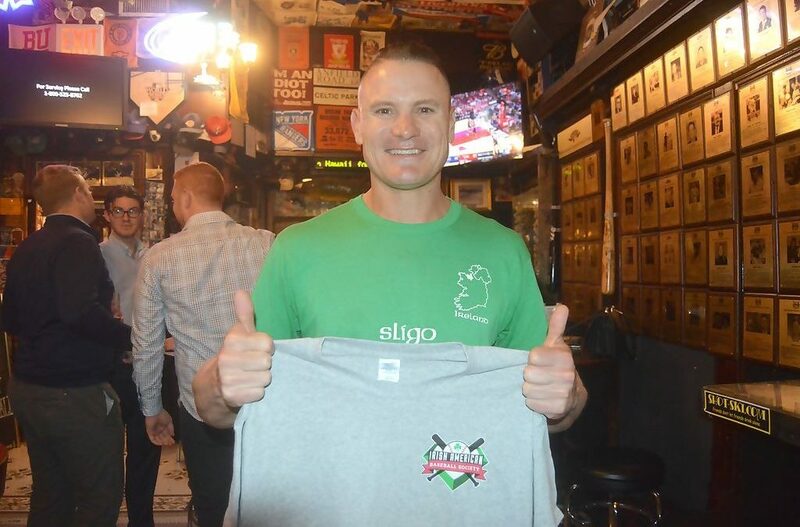 Eric Byrnes Joins the Irish American Baseball Society! Enter the Mets Irish Night Ticket Giveaway! Joe McEwing Joins The Irish American Baseball Society! The Irish American Baseball Society is a non-profit subsidiary of the Baseball United Foundation.